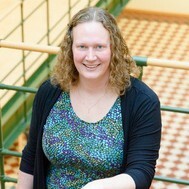 Startsida Bloggportalen Aphasia OnlineSheffield, here I come! Good news! 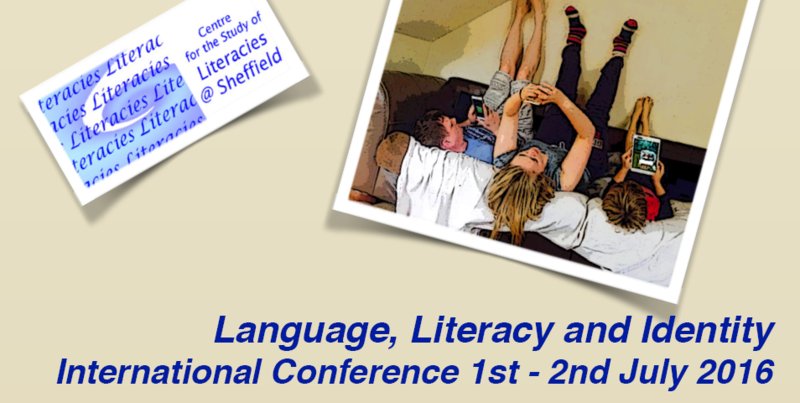 I am invited to present my research at the Language, Literacy and Identity International Conference in Sheffield in July. My presentation will be about online communication as improved stigma management in post-stroke aphasia.